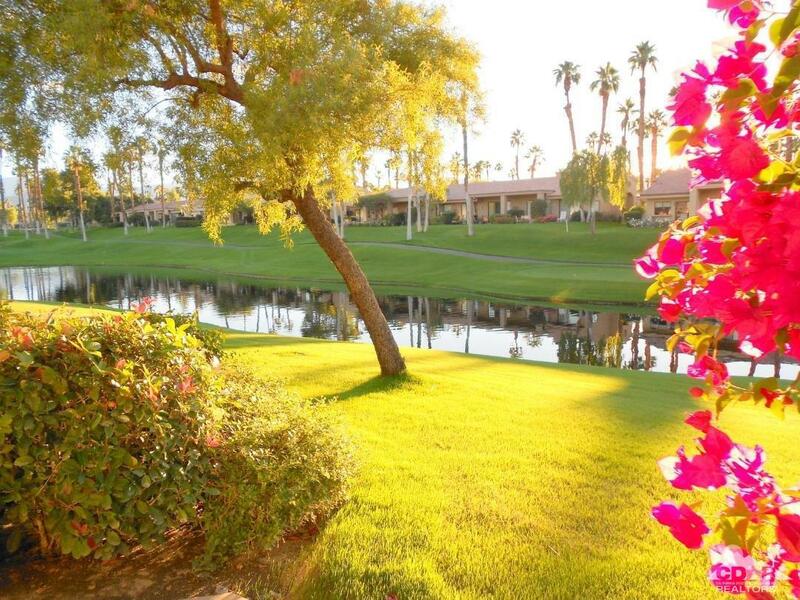 From the west facing patio of this two bedroom, two bath Palm floorplan, enjoy the waterfall, mountain and golf course views. This home also has a morning room/den. It is a well maintained home with an updated master bath shower, newer tile floors and baseboards. It has neutral tones and nice furnishings. 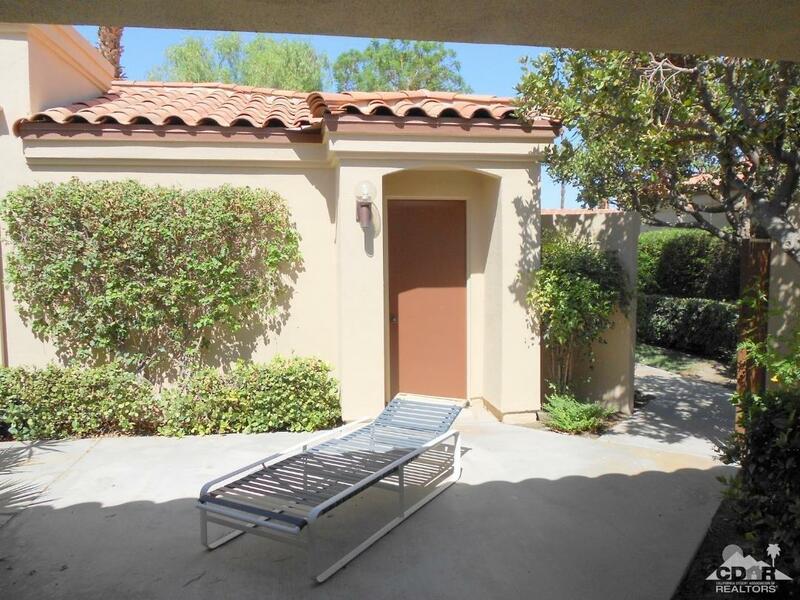 It is close to a pool and a courtyard entry which is steps from the garage. 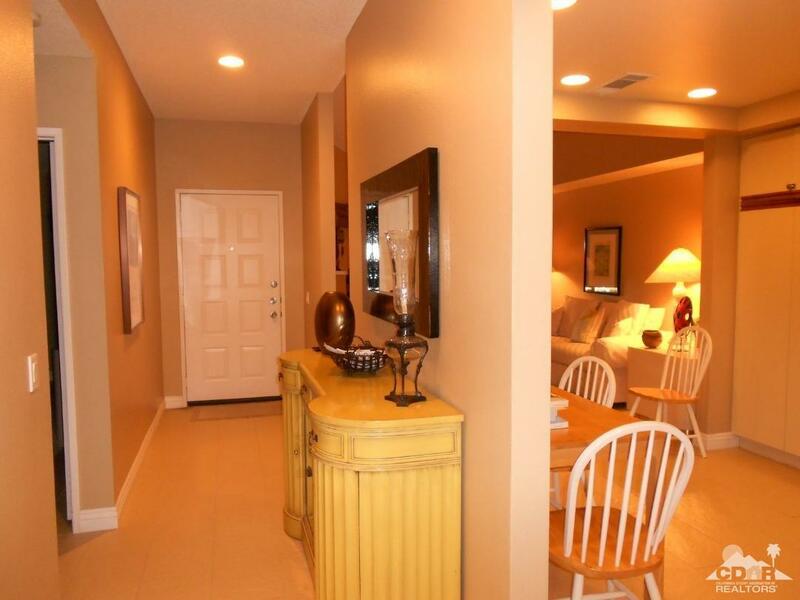 The home is offered turnkey furnished per inventory list. Association Name Palm Valeey Hoa Inc. 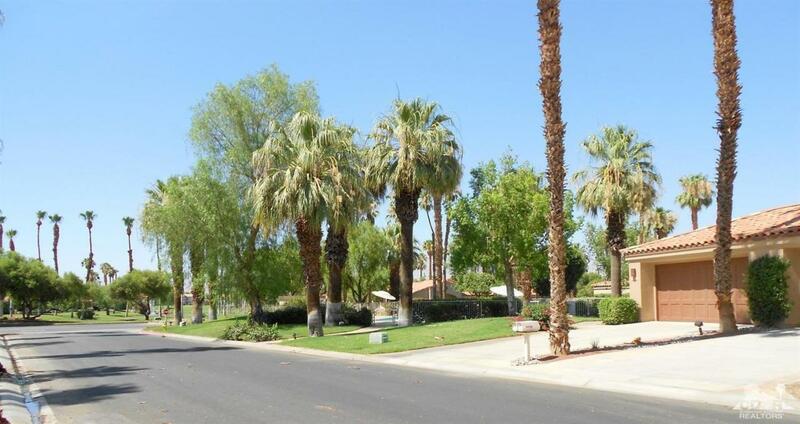 Listing provided courtesy of Larry Wise of Desert Properties Realto.